Asian Man Records labelmates Andrew Jackson Jihad and Joyce Manor will be touring together this spring. Dates below. 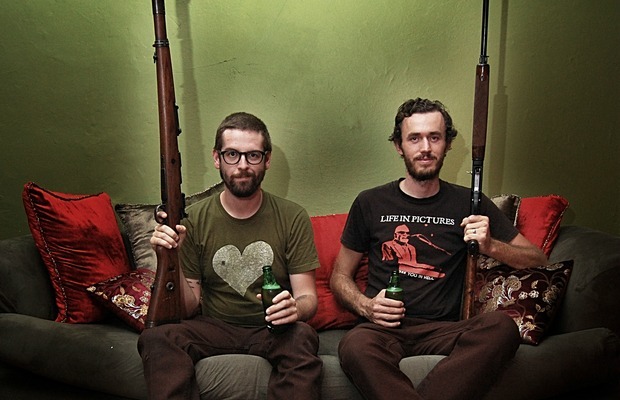 AJJ continue to support 2011's Knife Man while Joyce Manor's new album Of All Things I Will Soon Grow Tired is due out Apr. 17.